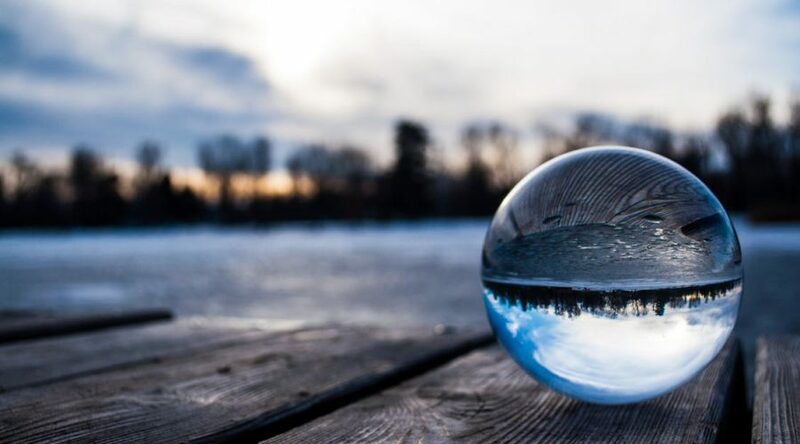 As 2018 draws to a close and we look ahead to 2019, it’s a great opportunity to reflect on what has been another brilliant year for Informed Choice. During our 24th year in business, we were delighted to welcome Amelia, Karin and Philip to the team. Victoria became a Chartered Financial Planner this year and headed off on maternity leave in the summer, welcoming her lovely baby boy to the world. 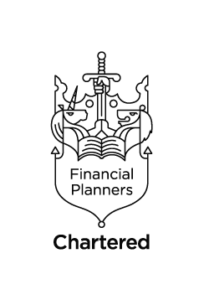 We signed off Carl and Andy as competent Financial Planners, with both completing skills training from NextGen Planners to supplement their existing technical knowledge. 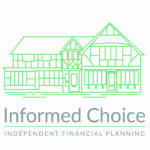 We’ve welcomed another 50 new clients to Informed Choice in 2018, helping them with a range of financial planning matters including retirement planning, investing, inheritance tax and care fees. Our podcasts were downloaded more than 80,000 times this year. We spoke to journalists on more than 250 occasions in 2018, resulting in many trade press mentions for Informed Choice, and more than 50 quotes in the nationals! Our managing director Martin was a guest on BBC Radio 4’s Moneybox show twice in 2018. Nick spoke on stage at a number of big conferences and we hosted several seminars for our clients, with Shelley and Carl presenting sessions on inheritance tax and retirement planning. We published another two editions of our client magazine this year, with three more editions planned in 2019. As we head towards our 25th year in business, we opened a second office location, at Holders Barn in Petersfield – a new home for Shelley, Phil and Victoria in 2019. As in previous years, Informed Choice has continued with its commitment to the local community. 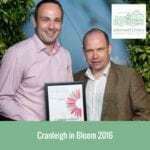 Martin and Andy have led Cranleigh in Bloom which won Gold for a second time at the South & South East in Bloom Awards 2018. 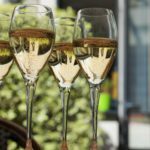 Nick continued to serve as a trustee at Rowleys Centre for the Community, and Martin has continued his involvement with Cranleigh Chamber of Commerce where he was elected Vice President this year. As part of his role at the Chamber, Martin hosted the Cranleigh Christmas Lights Switch-On this year. Martin has also chaired the Knowle Park Trust, which has now submitted a detailed planning application for the creation of a new 60 acre public park in the heart of Cranleigh; work on the park is due to start in 2019. We’ve also continued to sponsor several local organisations and events, including the Jigsaw Run 10k, Cranleigh Arts Centre, Cranleigh in Bloom, Cranleigh Youth Football Club, Cranleigh Trail Marathon, Cranleigh Santa Dash, and several others. As we head into 2019, we look forward to another successful year for our clients, team and the local community. As Doc Brown famously said, Your future is whatever you make it’. From everyone here at Informed Choice, wishing you a Happy New Year!